Learn the basics, refresh your skills and stay current with the latest in microblading brows, lashes, Korean style and beauty. With over 9 years of experience Heidi, along with our team of licensed technicians have celebrated the success of thousands of clients going on to become entrepreneurs, beauty enthusiasts, technicians and so much more. 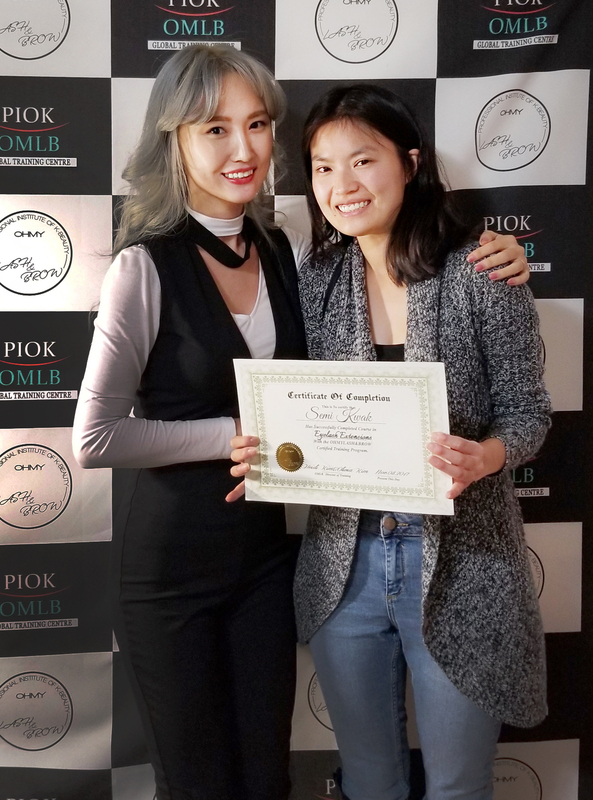 Through extensive courses, education, one-on-one attention and a professional environment, we provide high-quality career training in a number of different styles and techniques, including microblading, ombre eyebrows, permanent soft makeup and more. If you’re looking to start or advance your skills and knowledge in permanent cosmetics, then OMLB is the perfect place to start. Our team at OMLB will provide you with the best in service and quality while you enjoy learning the skills you need to start your new career! Want to know if OMLB is the right fit for you? Skilled professional technicians to guide you and teach you the skills you need to succeed. Have A Question About One Of Our Training Courses? Fill out our secure form below and we will respond within 24 hours! If you have any immediate questions please call us at (647) 802-0139 and one of our team member would be happy to help you.